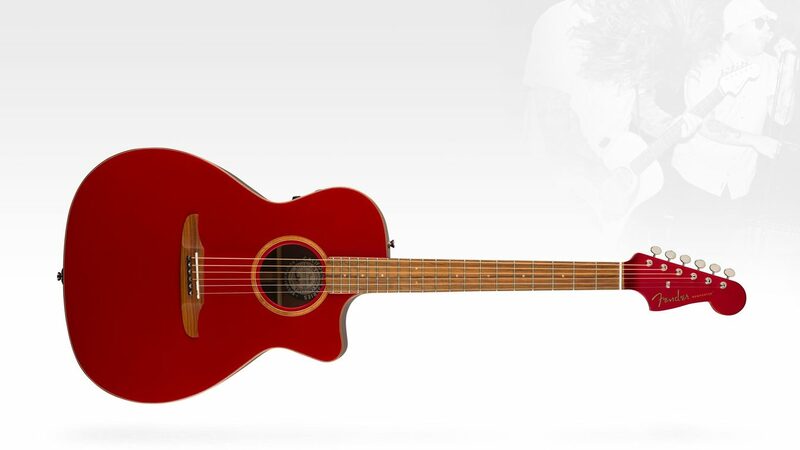 Crafted for creative expression, acoustic instruments as unique as you. Supremely comfortable, California Series guitars’ slim-taper “C”-shaped mahogany necks are inspired by our electric legacy, giving them the same outstanding feel that’s great for any playing style. Instruments as individual as the artists who play them, California Series guitars have unexpected, electric-inspired style that stands out. A bold modern twist on traditional acoustic aesthetics, they’re eye-catchingly appealing and uniquely Fender. 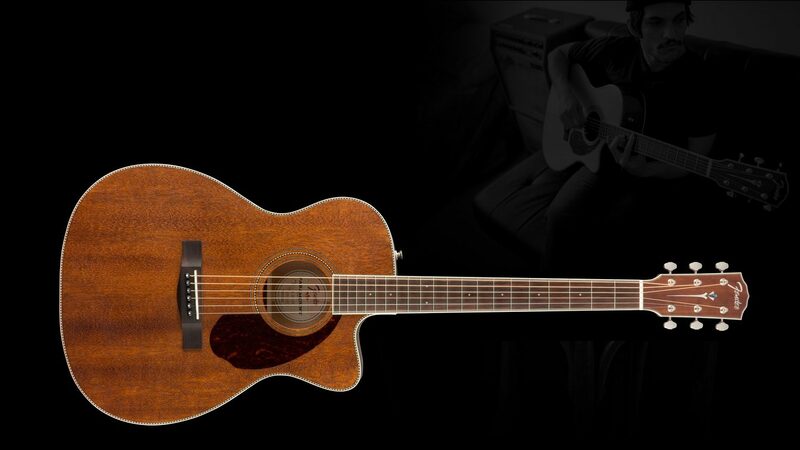 California Special and California Classic acoustic guitars are equipped with a specially voiced Fender- and Fishman®-designed PM preamp specifically tuned to complement the unique shape and voice of each instrument. With their solid mahogany back and sides, and solid Sitka spruce or mahogany tops, Paramount Series guitars are carefully designed for superior tone and playing performance. Equipped with a Fender- and Fishman-designed PM preamp specifically voiced to the shape of each instrument, the Paramount Series guitars are ready for the stage and studio. 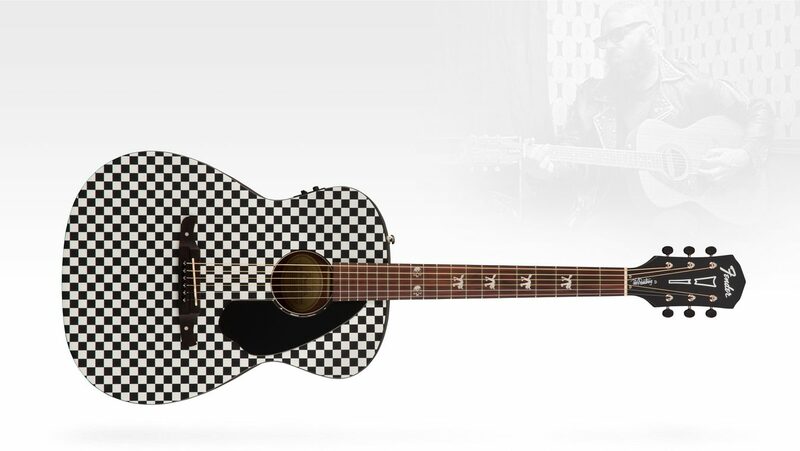 The “modern vintage” styling includes elements of classic ’60s models, including checkerboard purfling and rosette, along with stylish fingerboard and headstock inlays. With their comfortably rolled fingerboard edges, the Classic Design necks have an incredibly satisfying fret-hand feel. The all-solid top gives every Classic Design instrument superior tone and lively, dynamic performance. 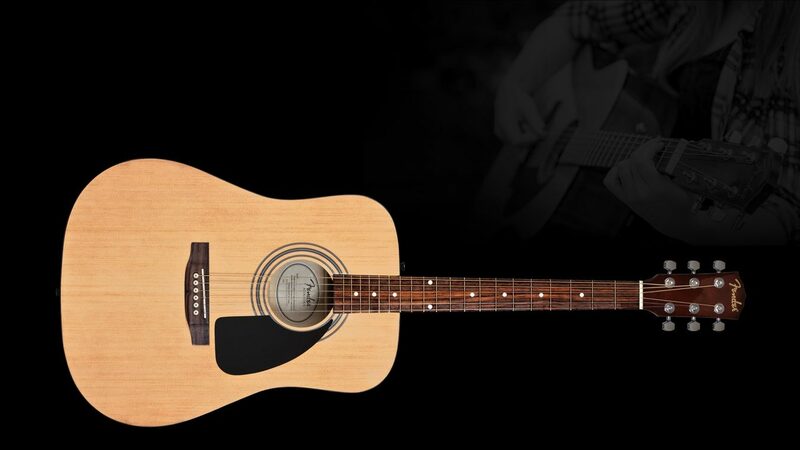 Some Classic Design models include a Fishman® preamp system, adding amplified performance to your acoustic instrument, making it easy to take the stage. 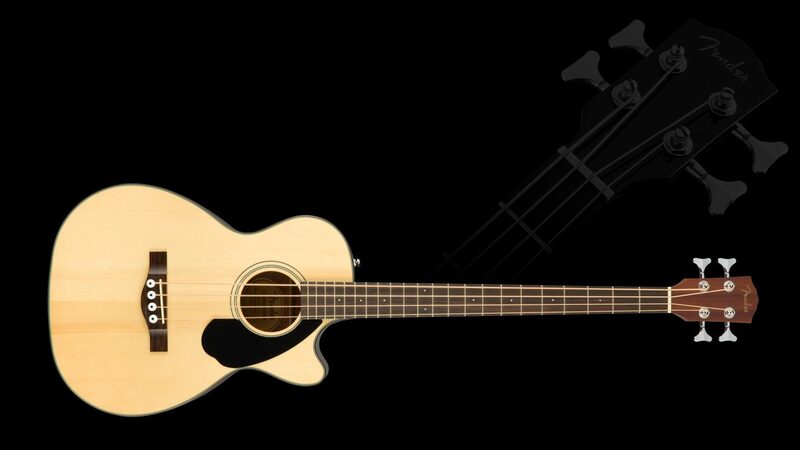 Ranging from classical models to ¾-sized and resonator models and even our instantly recognizable Stratacoustic™ model, there’s a Fender Alternative Acoustic for everyone. Our Alternative Acoustic models sport sleek satin-finished necks with a fast, comfortable playing feel that inspires creativity. Reach for the unique sounds and playing feel of our Alternative Acoustic instruments to inject a shot of inspiration into your music. The Artist Design series puts the essence of true musical collaboration in the hands of players and fans, with instruments that bear the names of the world’s most influential musical artists. Artist Design instruments are defined and designed with the help of the greats. They give the input. We craft the instrument with the know-how and quality that makes us famous. Each Artist Design instrument reflects the artists’ personal style—skate-inspired, classic or refined. String slots make changing strings on the no-tie bridge a familiar task for guitarists—no cutting or complex knotting required. 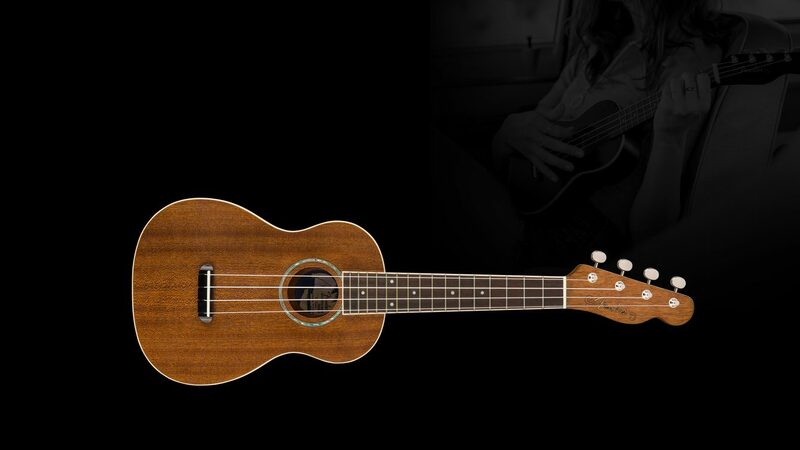 California Coast ukuleles’ headstock replicates the iconic Telecaster® headstock shape for a dash of authentic Fender vibe. The search for a first guitar can be intimidating. Luckily, we’ve taken out all the guesswork, making it easier to master that perfect song and perform clearly and confidently. 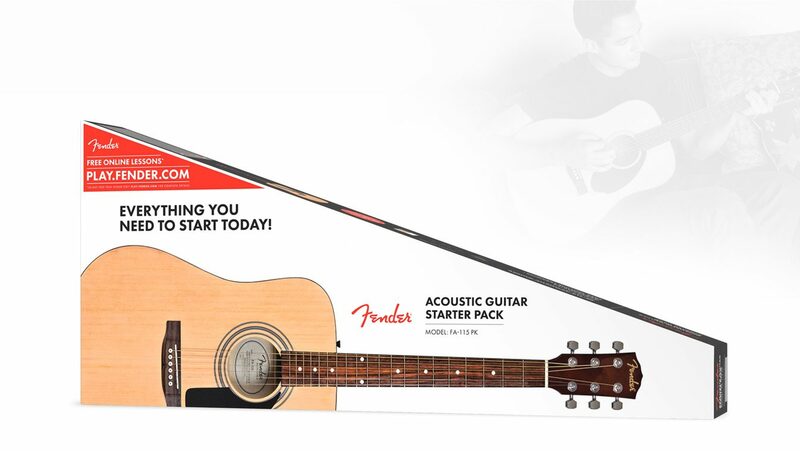 Fender acoustic packs offer everything you need, from strings to straps to instructional materials and more, to begin that Fender learning experience and keep you playing for good. There’s an acoustic pack for every musical style and personality. There’s no stopping you from starting your musical journey—all the tools you need are right inside. Spruce is the standard tonewood for acoustic guitar tops—few woods can beat its strength, bright tone and dynamic range. With its comfortably rolled fingerboard edges, this neck has an incredibly satisfying fret-hand feel. The Fishman Classic Design pickup/preamp system adds amplified performance and onboard controls to your acoustic instrument without compromising its tone. 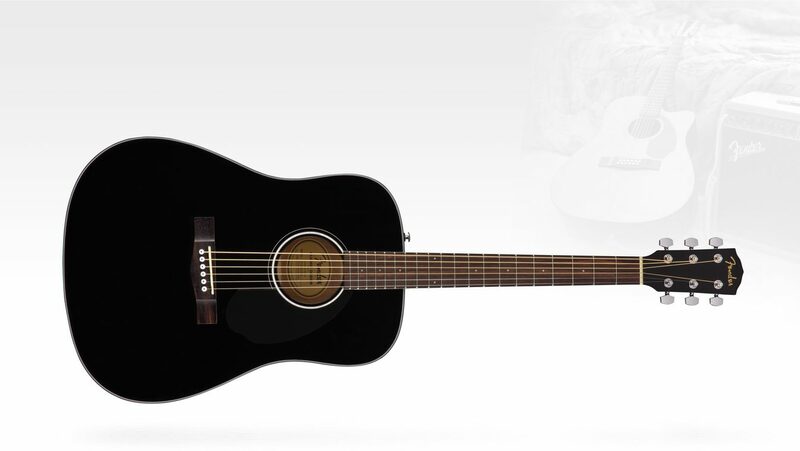 Experience the timeless look and incredibly comfortable fretting-hand feel of the world’s greatest electric instruments on your acoustic instrument. 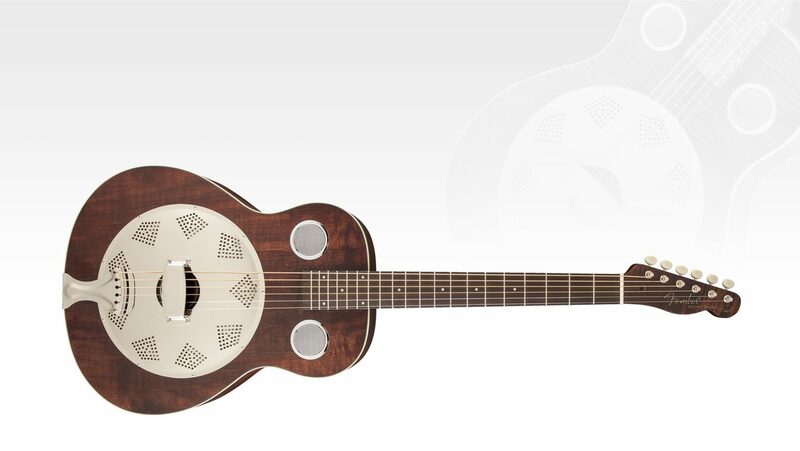 At the heart of the Brown Derby Resonator’s sound is the Continental cone. Fashioned by craftsmen in Hungary using special aluminum alloys, it’s spun by hand. The Stratacoustic model’s Fishman pickup/preamp system adds amplified performance and onboard controls to your acoustic instrument without compromising its tone.